Hello everybody. 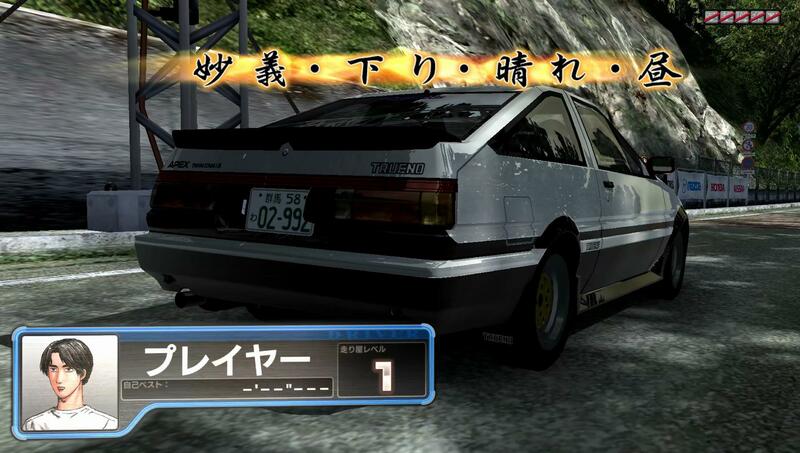 Initial D Arcade Stage 6 AA had seen quite a significant amount of gain in popularity recently, due to its widespread ability to be ran on any average Windows computer, as long as it have a Nvidia graphics card using the TeknoParrot RingEdge loader. Thus, I decided relaunch this topic, but now for IDAS6AA. 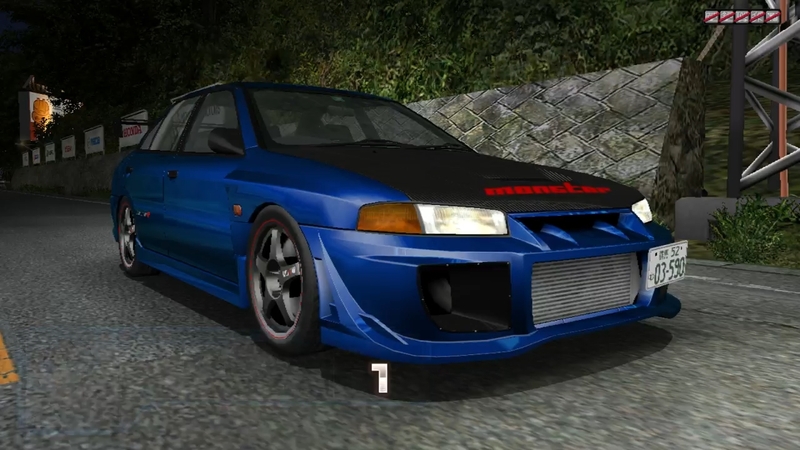 With the newfound ability to modify the game files directly from the game's directory, Interesting combinations of bumpers, fenders and body kits never intended to be used together is now possible. 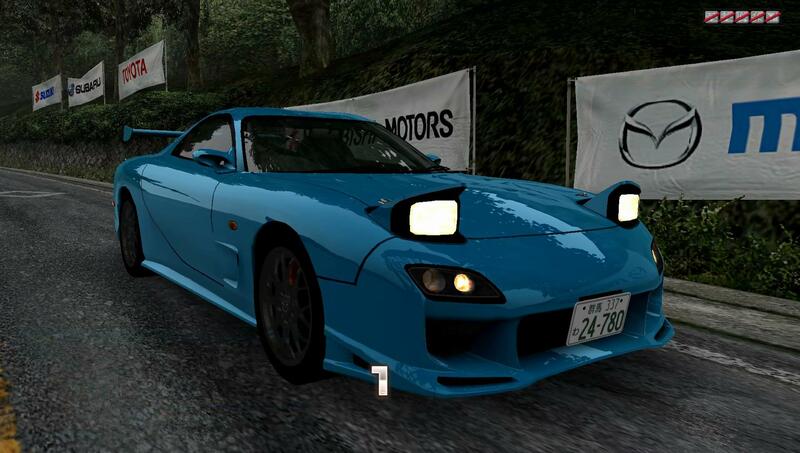 There are some of us which have vehicle customization take a special place in our heart. This is the topic to post and share your unique vehicle appearance. 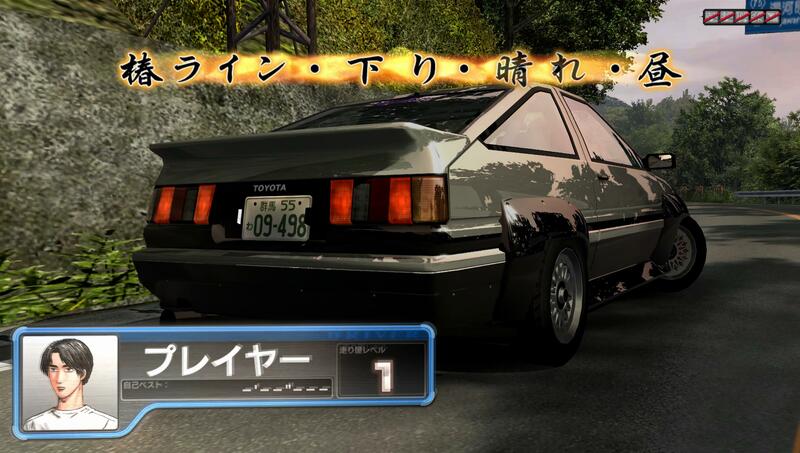 I will start first with my mildly modified AE86T. Image size reduced, original size: 1920 x 1088. Click here to view the image in its original dimension. 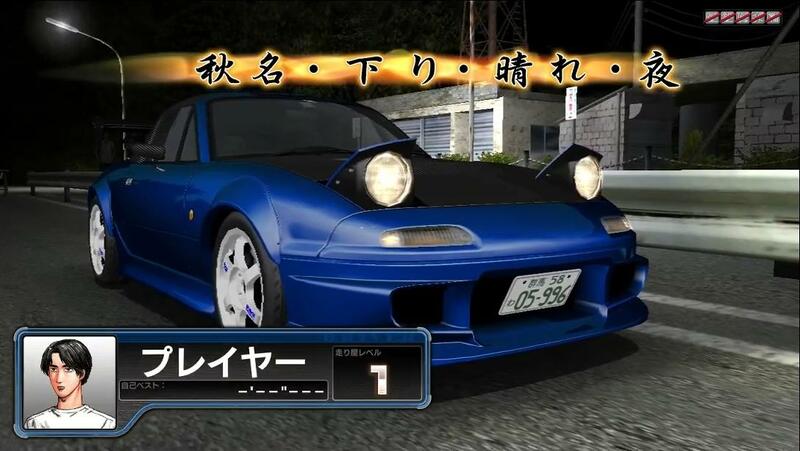 Usually, if you want to go for a Kouki Trueno appearance, your choice in visual modifications is quite limited. The freedom to load any part you desire had me experiment with the Toyota factory option spoiler and the CIBIE yellow fog lights on the Kouki bumper. I am also no longer forced to debadge my trunk when I choose to install the Kouki rear lights. 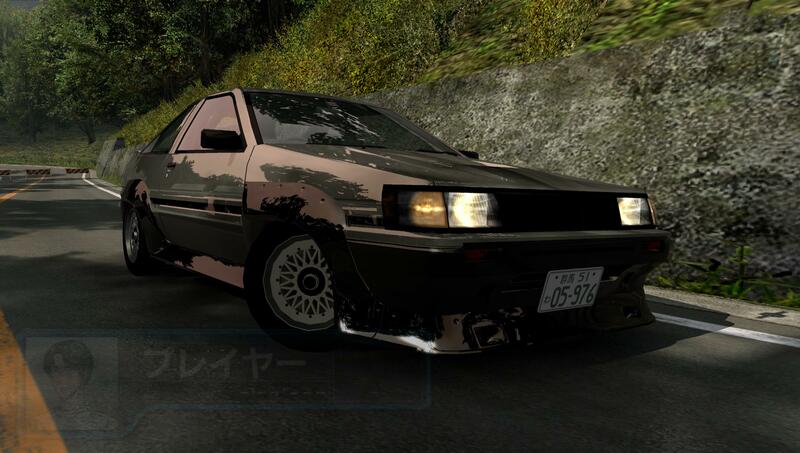 Overall, I think it looks pretty good in the classic panda black/white color of the Trueno. Man I need to learn how to mod the files for appearances. Don't really know where to start. Man I wish someone out there made a PC steering wheel that's as big as the D1-D8 ones. I'm playing my G25 and I find the size to be quite lacking. G27 is slightly bigger but not by much and so are most of the famous wheels I'm seeing online. It's been years since I used my G25 but man it sure feels super small. 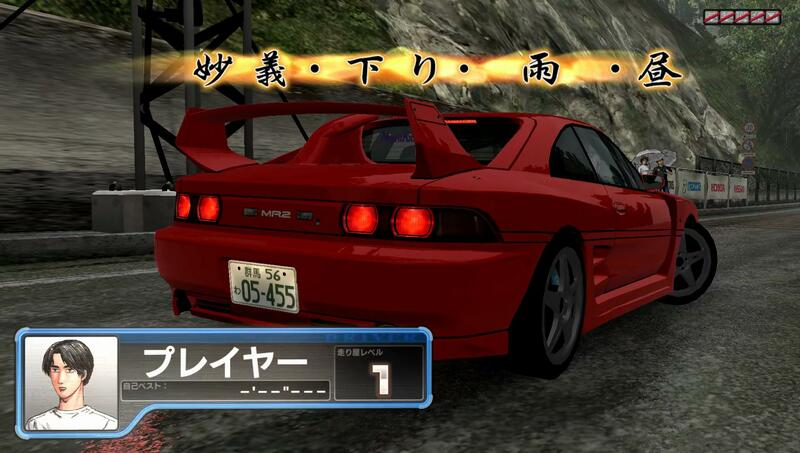 The Initial D arcade wheels have really spoilt me, I used to be fine with these smaller sizes a long time ago. EDIT: Oh damnit I posted on the wrong thread. 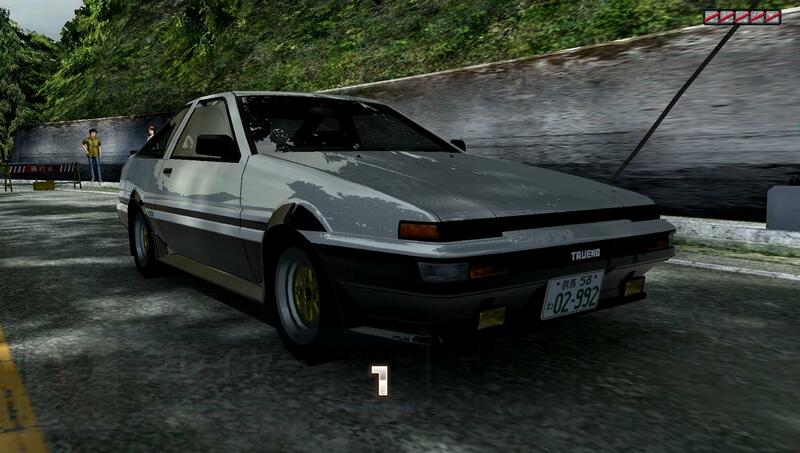 Well, not really unique, but my 86 is Takumi's Trueno. 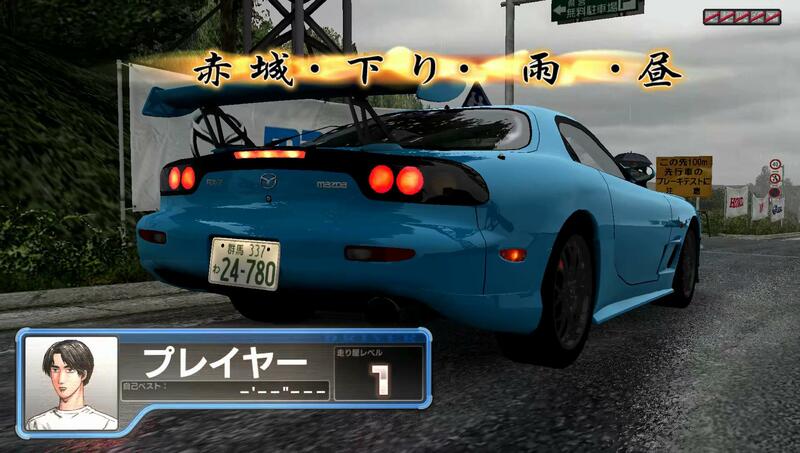 It's got a rollcage, so it's the one he used in Kanagawa. 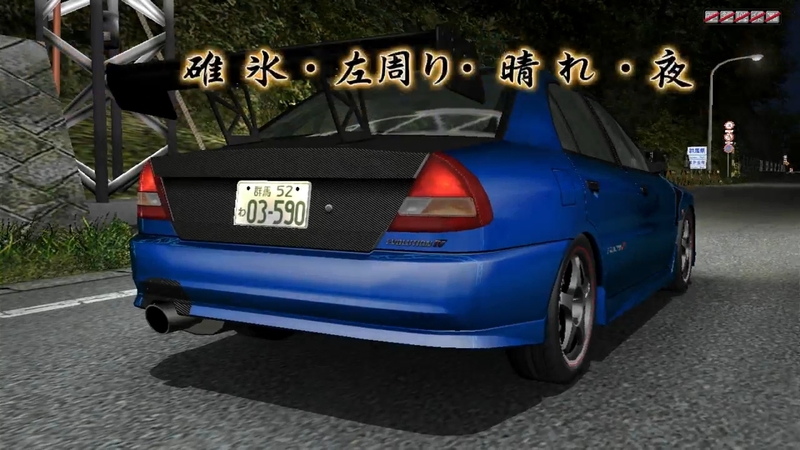 By the way if one just wants to replicate the characters cars, just copy and paste the presets at the bottom of the (car name)_car_partsset_tune.txt in data\car. Image size reduced, original size: 2089 x 757. Click here to view the image in its original dimension. Nothing special about it but it turned out better than expected. Image size reduced, original size: 1603 x 906. Click here to view the image in its original dimension. Well, sorta. 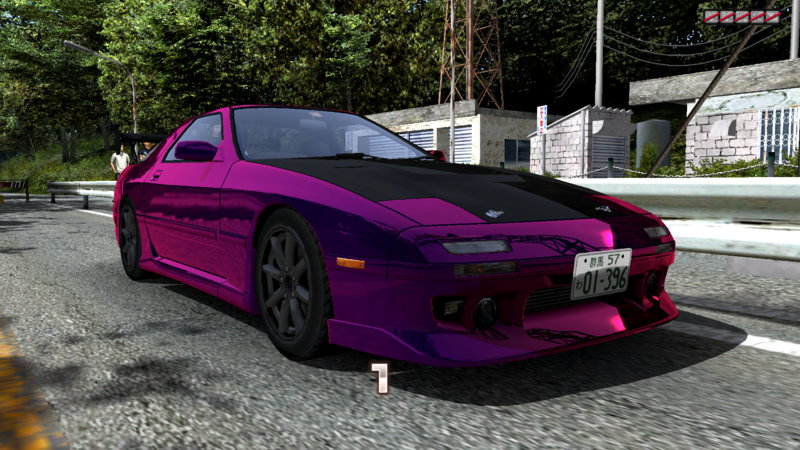 I still need to remove a few parts (namely the NightKids sticker, the door visor and the fog lamps). 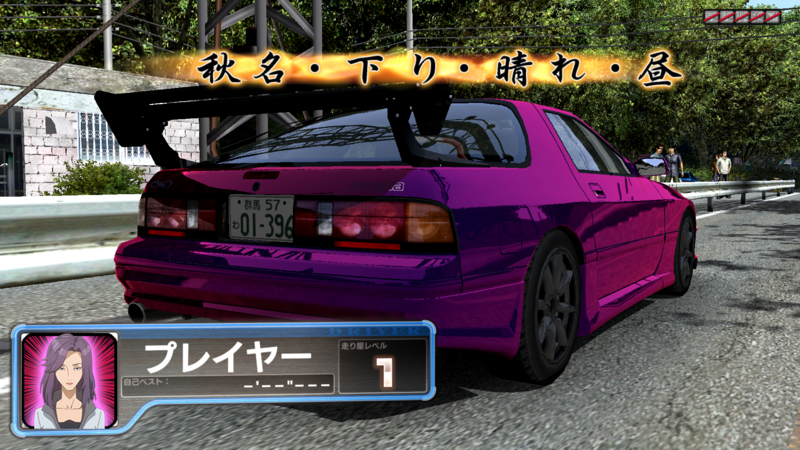 And yeah, I based it off Falbere's Kouki AE86, so he did most of the work. I'll try to improve on it and update. Wow what resolution testing are you using to get that wide of a screen? My mx-5 used to recent TA recording practice. Image size reduced, original size: 1088 x 614. Click here to view the image in its original dimension. I didn't intend to have the whole TRD kit on, but the car looks too good when it have a widebody. 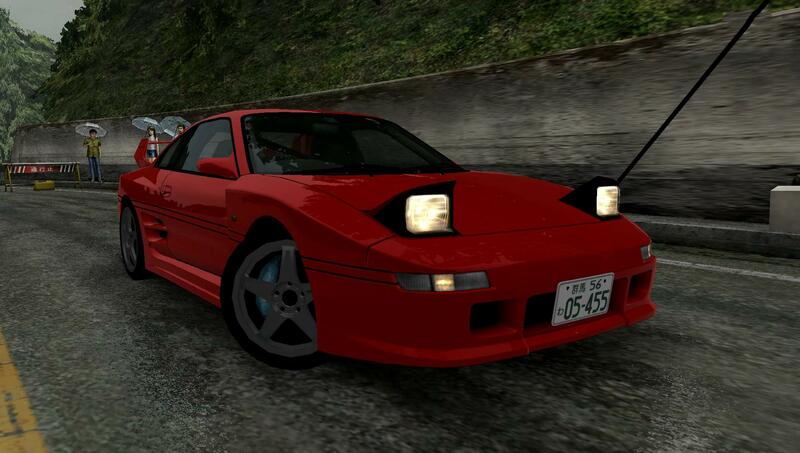 Interestingly car works so good on Myogi, even though I already expected it to be excellent on Iroha. 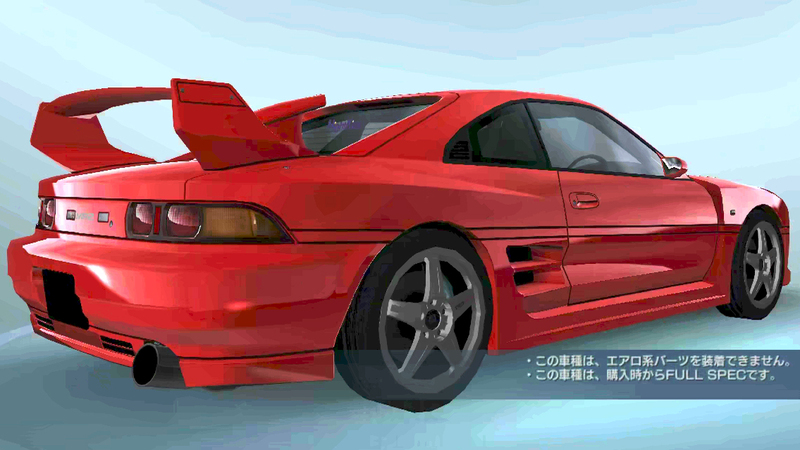 And here is my extremely ugly JPEG looking screenshot because I tried to edit the UI out of the way to show you the cool exhaust that points upwards. Image size reduced, original size: 1135 x 638. Click here to view the image in its original dimension. Image size reduced, original size: 3840 x 2176. Click here to view the image in its original dimension. My evo 4 with VARIS aero kit. and carbon hood, trunks and mirrors lol. sorry for the late reply. I haven't been on here in awhile. here ya go.